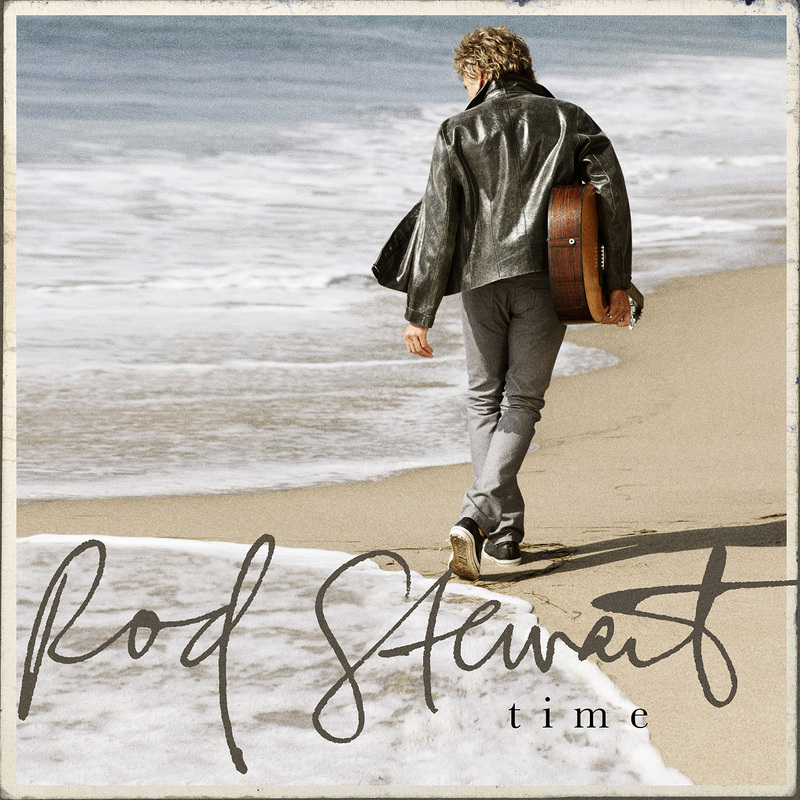 Time is Rod Stewarts' first album of new material in almost 20 years. The landmark new album returns Rod to his songwriting roots and features 12 tracks, 11 of which he wrote and produced. It is available in stores now! It was a while that I fell out of love with Rod Stewart. Since he decided he was a crooner. Oh, don't get me wrong, I love a crooner, just not Rod. I am partial to the late 70's Rod, but also enjoy the 80's Rod. Maggie May and Hot Legs were great songs. Well, Time takes me back to the late 80's to early 90's. You know the Forever Young days. He used the mandolin and violin a lot in the songs back then, and I found this album so much similar. I know todays' Rod is not a spring chicken and needs to slow down, so he won't be rockin' out like he did waaaaay back when, but I am glad to see him back this far. This album from the first song had me boppin' along. I even played a couple songs twice. Then when the hubby came home from work, I played a couple for him. So I really loved Brighton Beach, it was a beautiful song. I also loved the beat in Beautiful Morning. I found it hard to sit still and ended up singing along like I'd known it forever. I lastly loved the track, Time. What a great tune! It really grabbed me. All I can say is welcome back Rod! DISCLOSURE: Freda's Voice received a cd for review purposes from One2One. No monetary compensation was received. Opinions are 100% owned by this blog.